U.S. Soldiers, currently serving with Kosovo Force – KFOR , train with North Macedonia’s Soldiers during a joint live-fire training exercise at the Krivolak Training Area in North Macedonia, March 1-26, 2019. 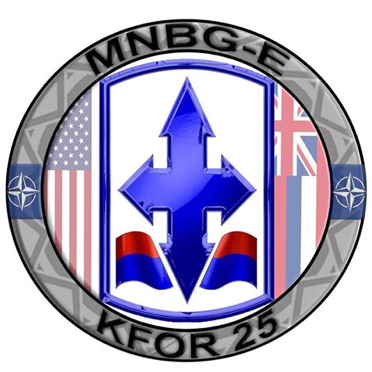 The event marks the first joint training exercise with the two partners since the Republic of North Macedonia’s accession signing with NATO on February 6, 2019. The training promotes readiness and interoperability for the alliance as they move forward with their partnership.